Once again I went to eat a delicious burger together with my friends, although not made with Kobe beef like the last time. 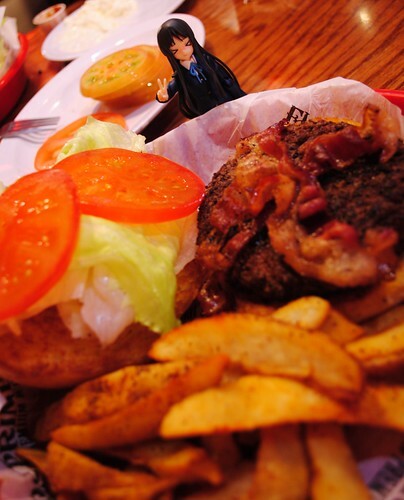 This time it was from Fudd Ruckers, man do I love their burgers. I had a 1/2 pound of burger goodness from them. We went afterwards to watch Despicable Me, pretty neat movie.